This is the perfect opportunity to own a business in the Caribbean. 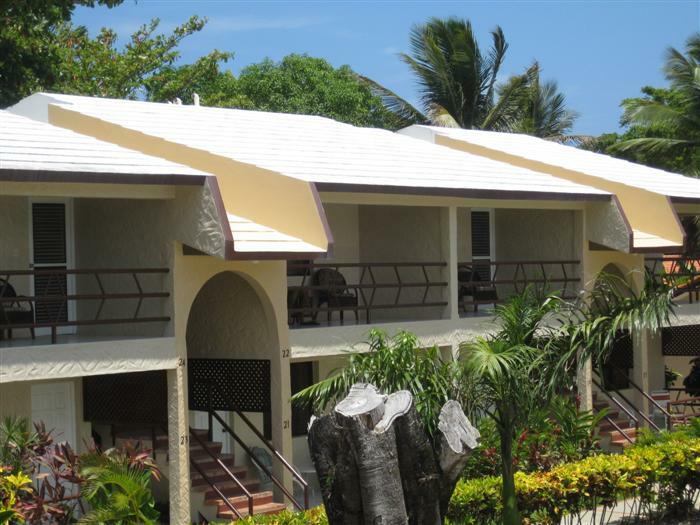 This successful Sosua hotel has just come on the market and is the perfect opportunity for anybody that is looking to own a small hotel. The hotel has been recently renovated and consists of 17 one bedroom apartment suites and 15 hotel rooms. Onsite facilities include a fully operational restaurant and bar, laundry facilities, billiards table, BBQ area, a large swimming pool and a powerful back up generator. The property has lush and tropical garden that add to the Caribbean flair. This is a fully established business in Sosua and is located next to Playa Chiquita casino which is ideal for hotel guests. A small beach is only two minutes away and Sosua beach is only 5 minutes away. For those that are into extreme sports the wind sports Cabarete beach is only 10 minutes away by car where they can enjoy kiteboarding and windsurfing. If you are looking for a hotel for sale in the Dominican Republic then this could be your chance of owning a successful piece of commercial real estate in Sosua.